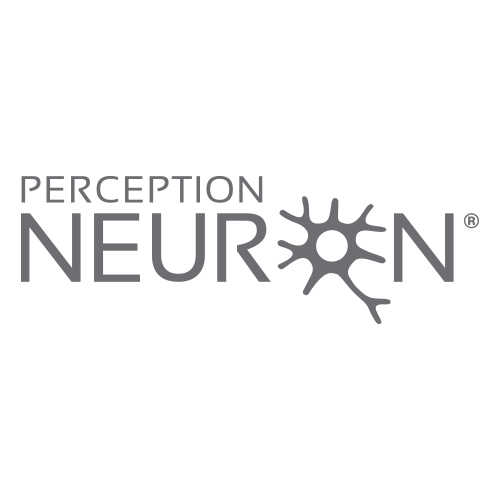 Perception Neuron includes a Hub, this hub receives all the data from connected Perception Neuron Sensors. The Hub also can transmit motion data to Axis Neuron via 2.4G wifi connection. No WIFI router is included with Perception Neuron kits, users will need to purchase one to use the suit in WIFI mode. The Hub requires the WIFI router to have 2.4G support, please keep in mind that 5G is not support.